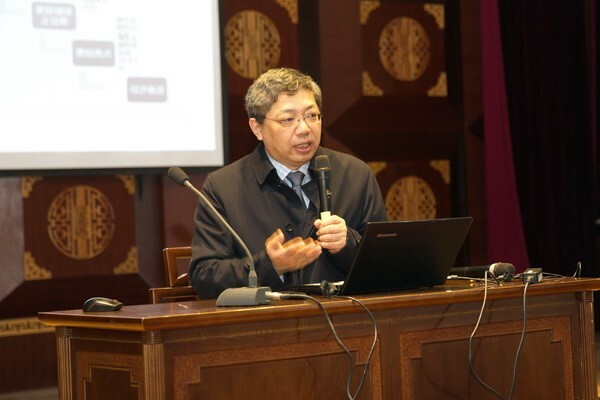 The Donglu Institute for Finance at Yunnan University (YNU) appointed a new scholar as the dean of the institute, at a ceremony held at YNU, on Jan 19. Ba Shusong, executive dean of HSBC Financial Research Institute at Peking University, has been recruited to take over the role of dean at YNU’s Donglu Institute for Finance. 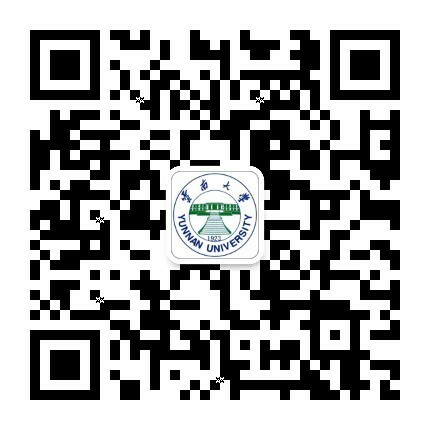 The ceremony was attended by Lin Wenxun, president of YNU; Yang Xianming, dean of the Institute for Development at YNU, and other representatives from relevant departments. 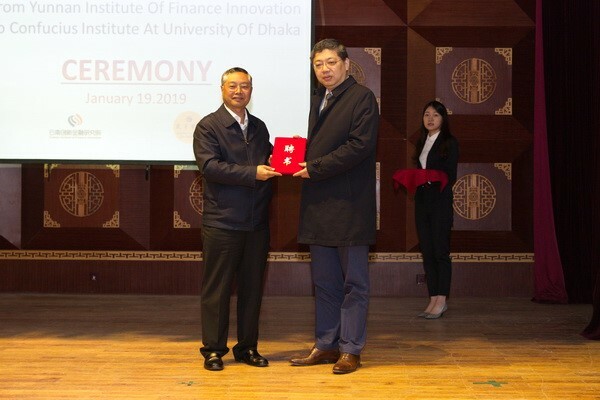 At the ceremony, President Lin Wenxun gave Professor Ba a letter of appointment and spoke of his plans to develop a top financial research institute at YNU. Following the ceremony, assembled guests were treated to a lecture by Ba on China’s expected financial trends for 2019.